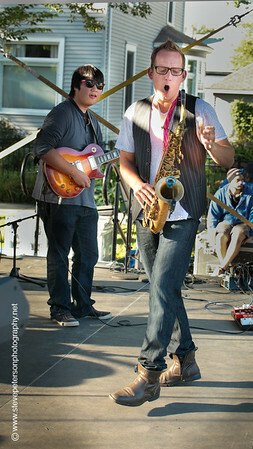 Funkacized! 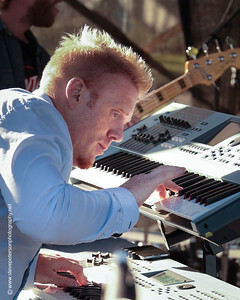 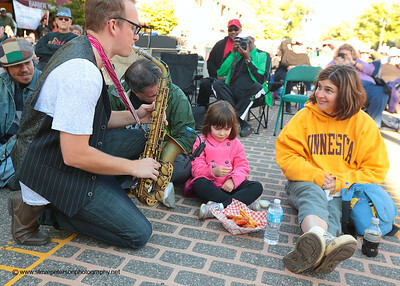 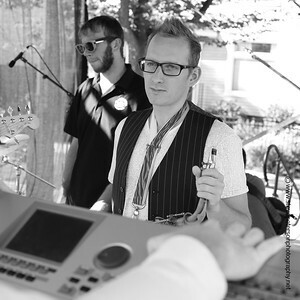 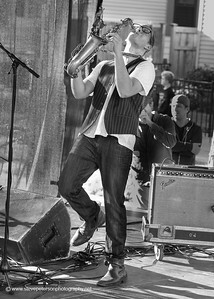 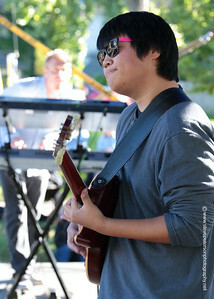 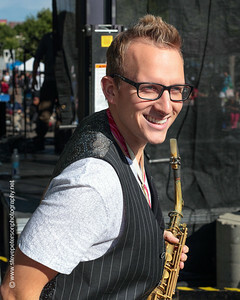 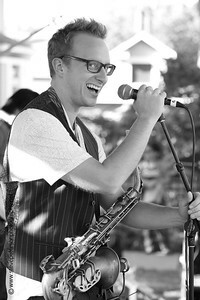 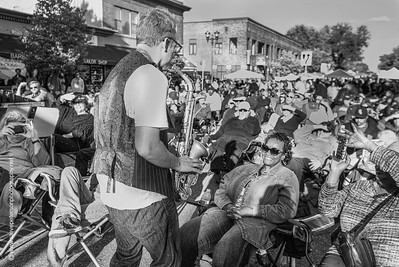 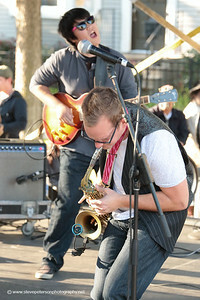 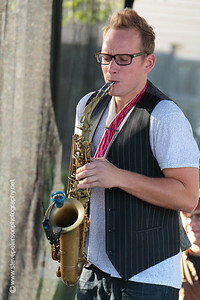 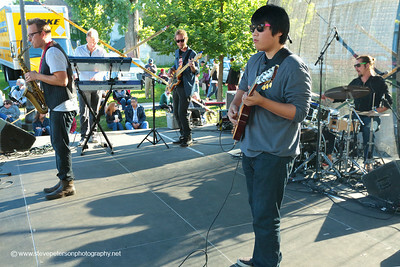 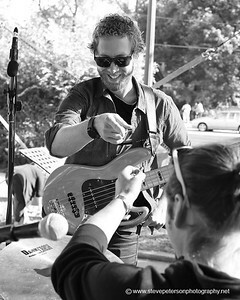 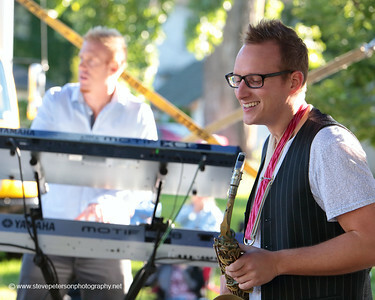 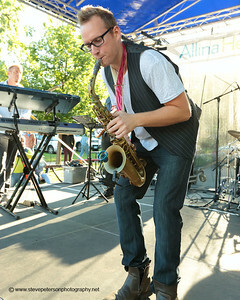 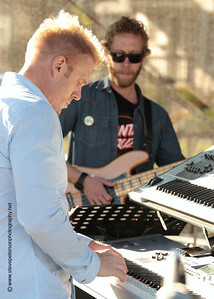 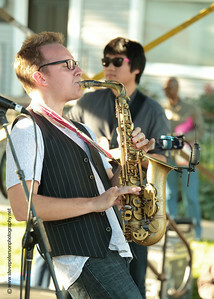 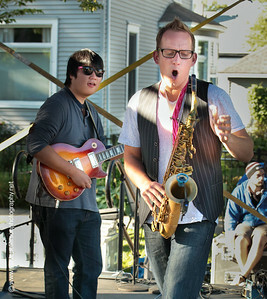 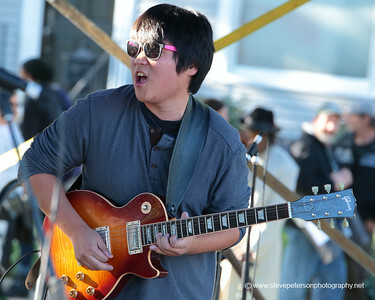 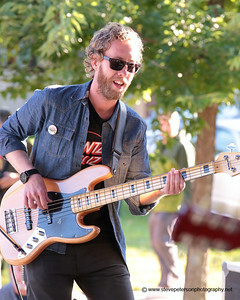 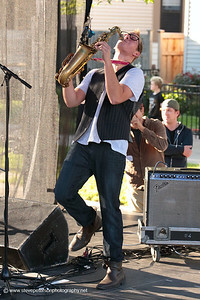 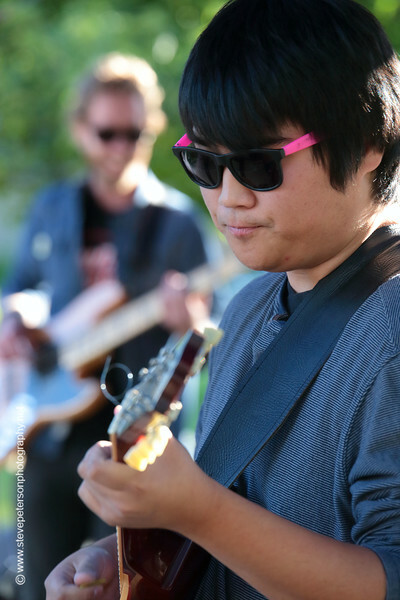 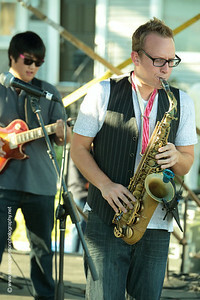 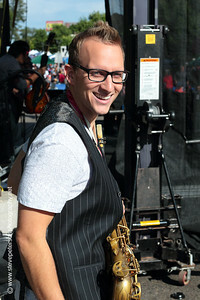 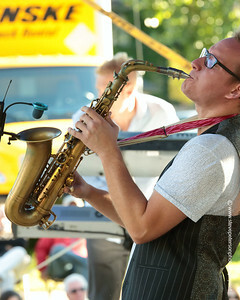 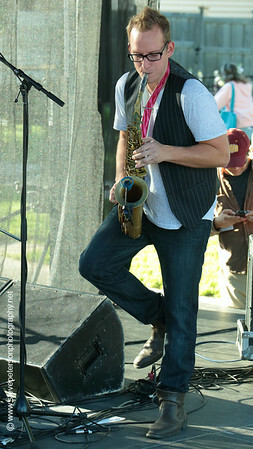 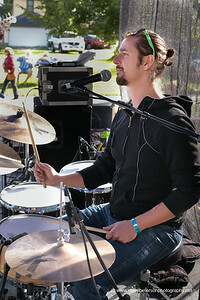 The Danny Kusz Band sliced and diced the changes at the Selby Ave. Jazz Fest Saturday. 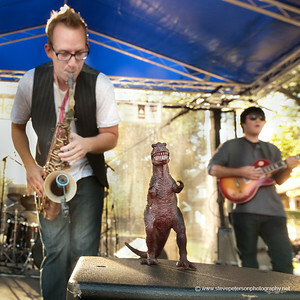 More notes than your college History of Music classes!